This article first appeared in the March 2017 issue of Heels Down Magazine. For more stories worth reading, subscribe now in the app and get a new issue delivered every month. 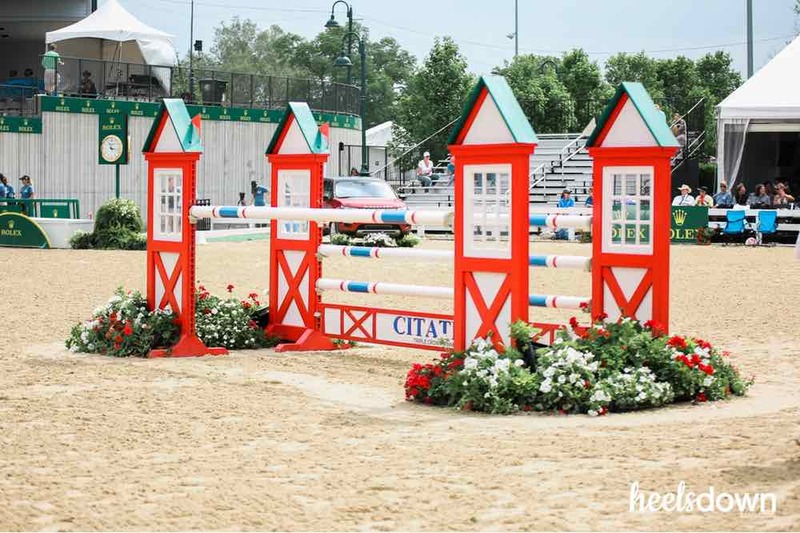 Olympic gold medalist and USEF Eventing Developing Rider coach Leslie Law stresses the importance of a short but effective warm-up for show jumping when it falls on the final day of a three-day event.